È una scrittrice, regista e attivista politica canadese-statunitense. Ha diretto i documentari What Is Democracy?, Examined Life e Zizek!. Ha scritto The people’s platform. Taking back power and culture in the digital age ed è tra i fondatori del collettivo Debt. 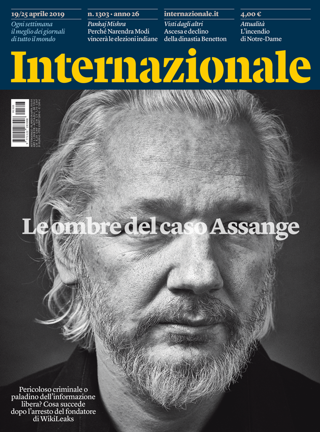 Ha scritto per il New York Times, il Los Angeles Times, la London Review of Books, il Guardian, The Baffler, n+1. Il suo ultimo libro Democracy may not exist, but we’ll miss it when it’s gone sarà pubblicato all’inizio del 2019. 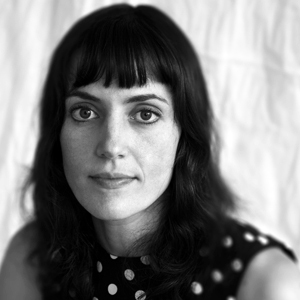 Astra Taylor is a Canadian American filmmaker, writer, and political organizer. She is the director of the documentaries What is democracy?, Examined life, and Zizek!. She is the author of The people’s platform. Taking back power and culture in the digital age and a co-founder of the Debt collective. She has written for The New York Times, The Los Angeles Times, The London Review of Books, The Guardian, The Baffler, n+1. Her new book, Democracy may not exist, but we’ll miss it when it’s gone, will be out in early 2019.